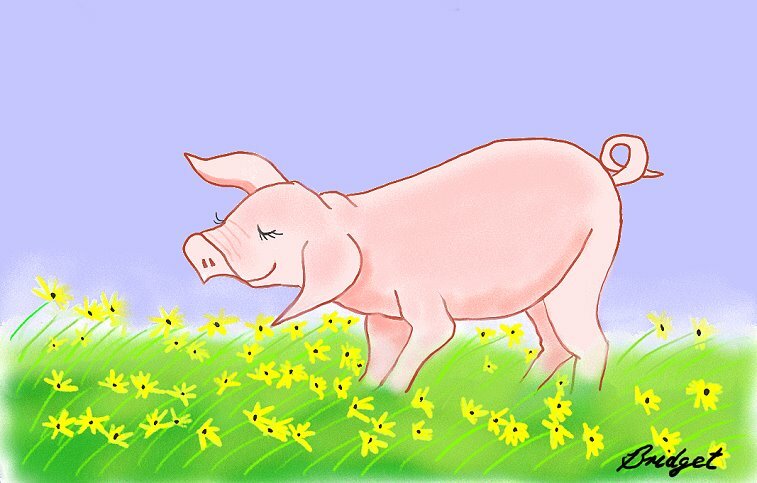 I love the little ‘piggy’ and the tale is good too! thumbs up! 🙂 and not always, every thing that looked good on others will also look good for us. Yes, you are right! It is good to accept others too 🙂 .